As a “fashion blogger”, people say to me every now and then “oh my gosh you just have the perfect for life”. It’s easy to get a misconception that fashion bloggers have it made because some of us can work from home and you can get free clothes. While I do love my job and am incredibly thankful with it, my heart struggles as much as the next girls with trying to find satisfaction outside of Christ. And no matter how amazing my job is or my husband is or anything else in my life…looking to those things for satisfaction or fulfillment will leave me empty-handed and disappointed every time. I love this quote from my Paul Tripp devotional this morning about true peace and rest. They don’t come from having a great job or an awesome wardrobe or the perfect hair color or my husband being on point with date nights. Those things are wonderful and might bring you temporary happiness, but true peace and rest are only found when we give our hearts in submission to the Savior. And that type of peace and rest cannot be shaken by your job situation or a fight with your best friend or your jeans feeling too tight today. Let’s be women who chase after true peace and rest in Christ by fully submitting to Him, and not looking elsewhere for that security and satisfaction. Love this post so much!! It was exactly what I needed to read this morning. I definitely needed to hear this message this morning! I skipped my daily devotional and bible study yesterday and boy oh boy did it shift my perspective on the day and how I handled things. Thank you for sharing! Love the new blog, I will continue to read it daily! I feel ya girl! When I don’t start my days either in the Word or in prayer, my whole day just feels so off. It can be hard to fit it into the schedule but it’s ALWAYS worth it! 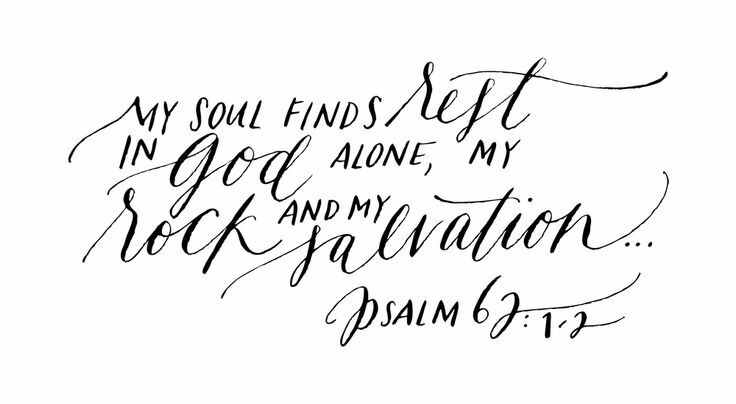 so much encouragement in the truth of rest and peace found when giving my heart in submission to my Savior…Thank you for sharing!